Madonna performs True Blue in Berlin 11 November, 2015 Rebel Heart Tour Germany (close up video) exclusive! Madonna performs True Blue in Berlin 11 November, 2015 Rebel Heart Tour Germany from MadonnaUnderground on Vimeo. 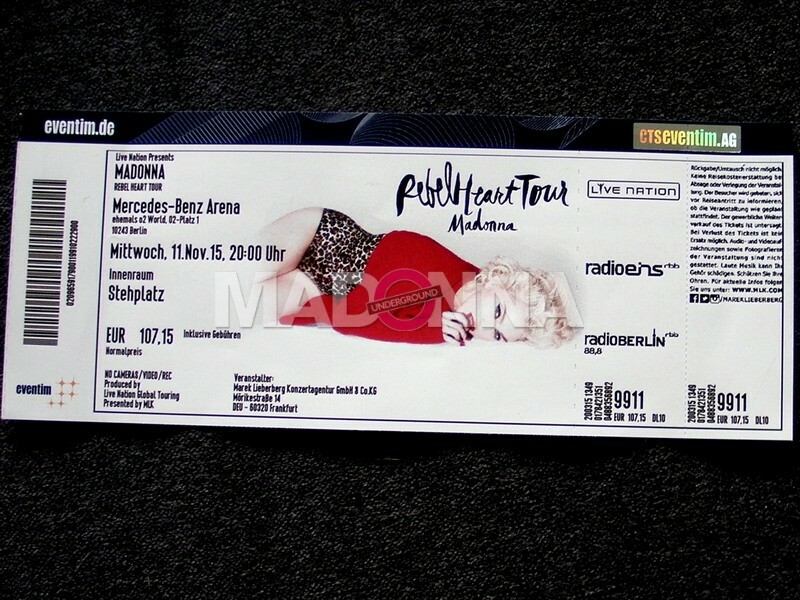 More Rebel Heart Tour memorabilia and press has been added to the press and memorabilia sections on our Rebel Heart Tour page, including original Cologne poster and fan ticket for Berlin as well as Berlin press. Enjoy. 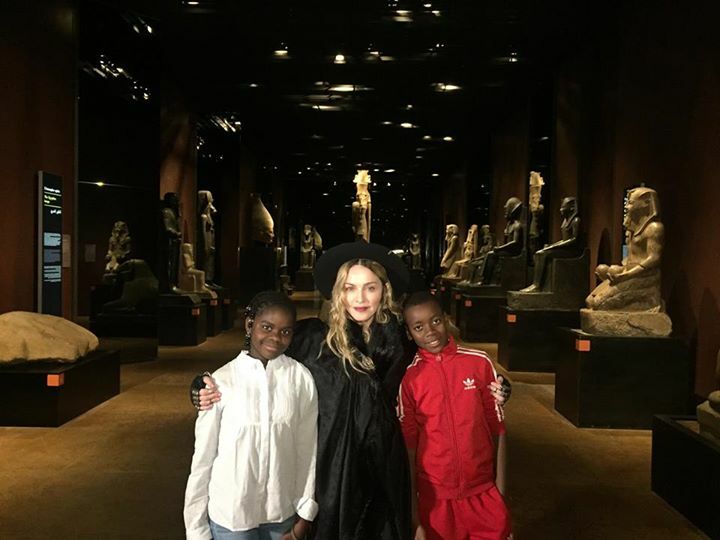 Madonna, Mercy and David visited the Museo Egizio in Turin. Photograph by Museo Egizio.